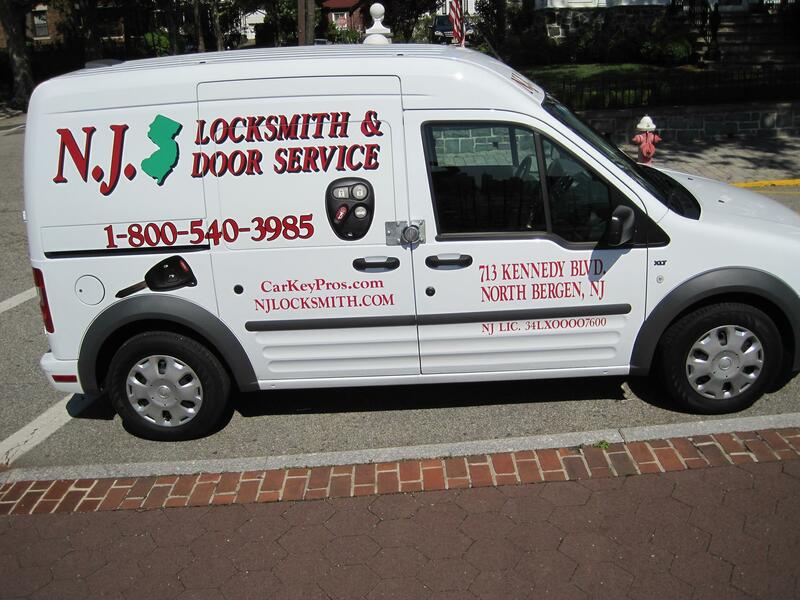 NJ Locksmith & Door Service has been serving you for over 25 years! In the midst of the company’s resounding success, in 1991 we opened our first showroom in North Bergen, New Jersey. 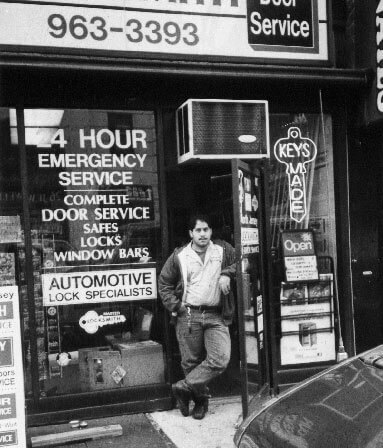 Then from 1994 to 1996, we managed a second showroom in Jersey City, New Jersey at the heart of Journal Square. 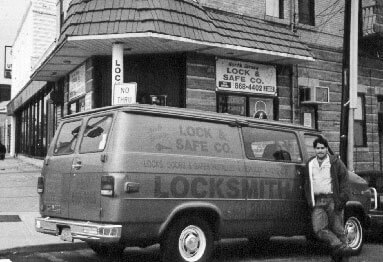 Ultimately, in 1999 NJ Locksmith and Door Service Company relocated its showroom from midtown North Bergen, New Jersey to a large and more convenient showroom. This location is downtown North Bergen just by the city limits of Union City and Jersey City. We are a full service Locksmith Company, who proudly provides locksmith services and devices throughout the northeastern part of New Jersey. Our fully equipped service vans are available for all of your locksmith needs: commercial, residential, and automotive. NJ Locksmith's Customer service is our #1 goal.